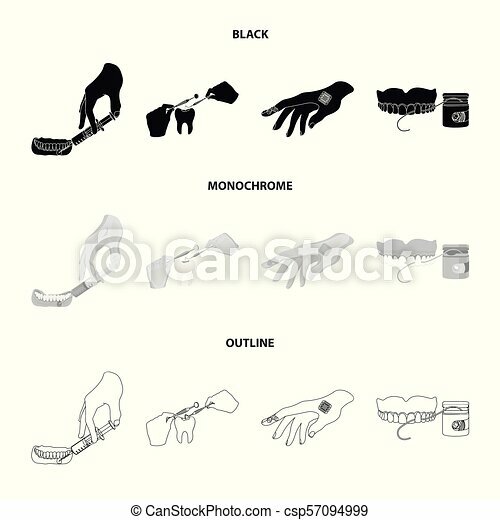 Anesthetic injection, dental instrument, hand manipulation, tooth cleaning and other icon in black,monochrome,outline style. bactericidal plaster, medicine icons in set collection. Anesthetic injection, dental instrument, hand manipulation, tooth cleaning and other icon in black,outline style.bactericidal plaster, medicine icons in set collection. Anesthetic injection, dental instrument, hand manipulation, tooth cleaning and other icon in outline,monochrome style.bactericidal plaster, medicine icons in set collection. Anesthetic injection, dental instrument, hand manipulation, tooth cleaning and other icon in black,monochrome style.bactericidal plaster, medicine icons in set collection. Anesthetic injection, dental instrument, hand manipulation, tooth cleaning and other icon in black,outline style. bactericidal plaster, medicine icons in set collection. Anesthetic injection, dental instrument, hand manipulation, tooth cleaning and other icon in outline,monochrome style. bactericidal plaster, medicine icons in set collection. Anesthetic injection, dental instrument, hand manipulation, tooth cleaning and other icon in black, flat, monochrome style. bactericidal plaster, medicine icons in set collection. Anesthetic injection, dental instrument, hand manipulation, tooth cleaning and other icon in black,flat,outline style. bactericidal plaster, medicine icons in set collection. Anesthetic injection, dental instrument, hand manipulation, tooth cleaning and other icon in cartoon,outline,monochrome style. bactericidal plaster, medicine icons in set collection. Anesthetic injection, dental instrument, hand manipulation, tooth cleaning and other icon in cartoon,black,outline style. bactericidal plaster, medicine icons in set collection. Anesthetic injection, dental instrument, hand manipulation, tooth cleaning and other icon in cartoon,black,outline,flat style. bactericidal plaster, medicine icons in set collection. Anesthetic injection, dental instrument, hand manipulation, tooth cleaning and other icon in cartoon,black,monochrome style. bactericidal plaster, medicine icons in set collection. Anesthetic injection, dental instrument, hand manipulation, tooth cleaning and other icon in flat,outline,monochrome style. bactericidal plaster, medicine icons in set collection. Anesthetic injection, dental instrument, hand manipulation, tooth cleaning and other icon in black,flet style.bactericidal plaster, medicine icons in set collection. Anesthetic injection, dental instrument, hand manipulation, tooth cleaning and other icon in outline,flat style.bactericidal plaster, medicine icons in set collection.